Do You Need A Password Management System? It probably feels like you’re constantly hearing about data breaches and people’s identities being stolen. Which can lead you to wonder, “How secure is my password?” Well, you don’t have to wonder any longer if you create strong passwords and store them in a password management system. 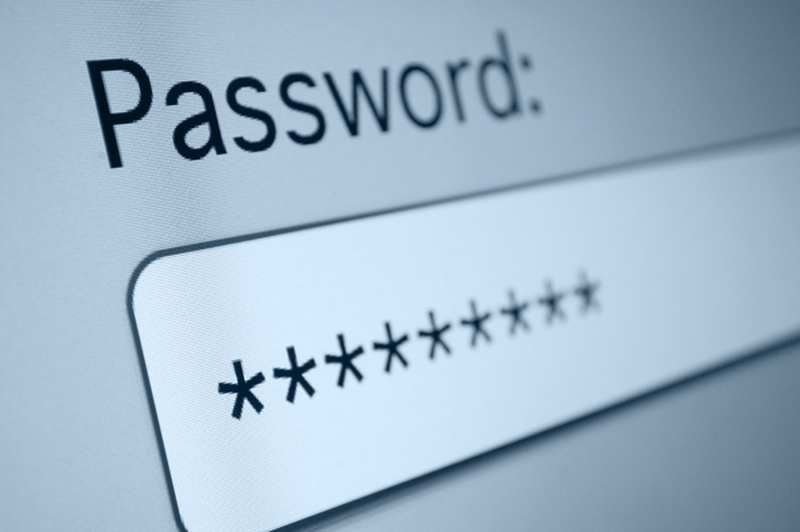 Here are 5 reasons you should be using a password management system. I have used these passwords. I know you’ve used these passwords. Since becoming a developer, I have also become the keeper of other people’s passwords. I see firsthand how terrible and insecure they are. These are important passwords. The ones that are protecting domain accounts, web host accounts, databases with all your precious site data. Generally, I change them to something secure and unintelligible and give them back, much to the annoyance (I surmise) of my clients. But part of my job is to help clients protect the sites I build & maintain for them. Bad enough that your passwords are terrible, but you’re using them everywhere. That means the next time Dropbox, or Evernote or Twitter gets hacked and your password gets compromised, the thieves now have the key to your email, your bank accounts, and who knows what else. Your passwords are secure, but you can’t remember them. So you’ve gone ahead and used the password generator or come up with a string of random letters (upper and lower case even! ), numbers and sp3cia! characters. But you never want to login anywhere because it’s such a pain in the @ss. Let’s face it, you need a password manager.